When visiting Dubrovnik Cruise Port, you can book a per-hour car rental with driver from 2 hours/day and more. Meet and Greet service, offered by our company, will significantly simplify the meeting in the airport for the newcomers. Using a "car rental with driver" service you can vesit the places of interest, famous shops or outlets to do some shopping near the city, saving your time in this way. Dubrovnik Cruise Port chauffeur service offered by our company will cost you much cheaper to order a car rental with driver with us than to hire a taxi driver. To book the economy car or minivan with chauffeur or a comfortable premium class car, coach, shuttle bus up to 50 seats, please choose the button. Per hour rental in the left upper corner of the page, write in the [Departure:] field the departure point and number of hours. Dubrovnik is a wonderful city that holds a huge number of architectural and cultural masterpieces. 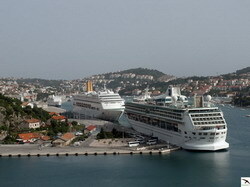 But not only the architecture of the city attracts tourists, Dubrovnik is also a major cruise port. 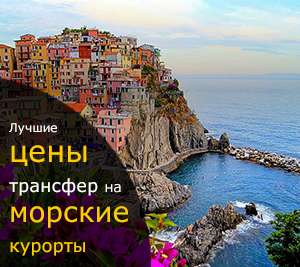 Especially because in recent times the old port, which did not satisfy the strict requirements of the modern tourists and businessmen, was successfully replaced by a new one. How to get to the cruise port in Dubrovnik? Just not by walking, because it`s too hot and too long. You can take a bus if you have no luggage. You can order a taxi, if you have extra money. 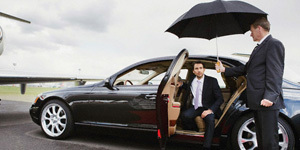 But the best way would be to book the transfer service from our company. On our website you can order a transfer service from cruise port in Dubrovnik to the airport and back: in any case, you will be satisfied with your choice, being sure to get a high level of service at an affordable cost.